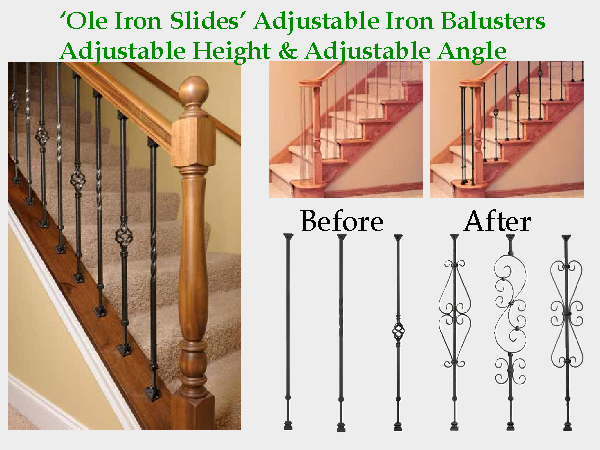 Adjustable Iron Balusters are easy to install. 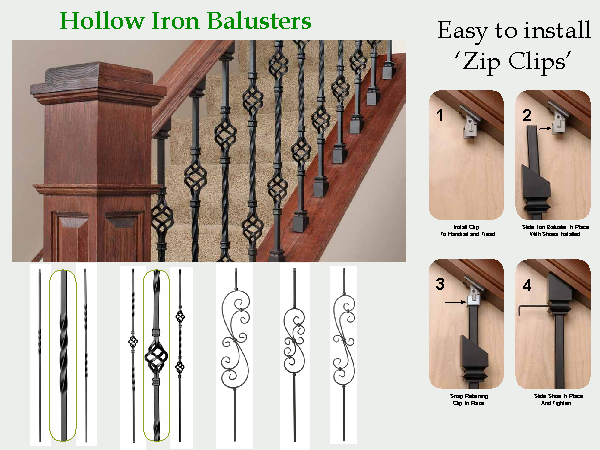 Save money & time with hollow iron balusters. Easy Install!